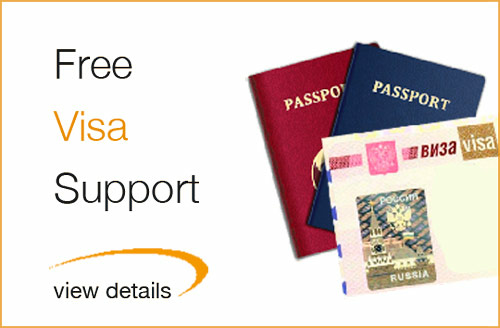 Your visit to the Russian Diamond Fund can become the highlight of your trip to Russia! 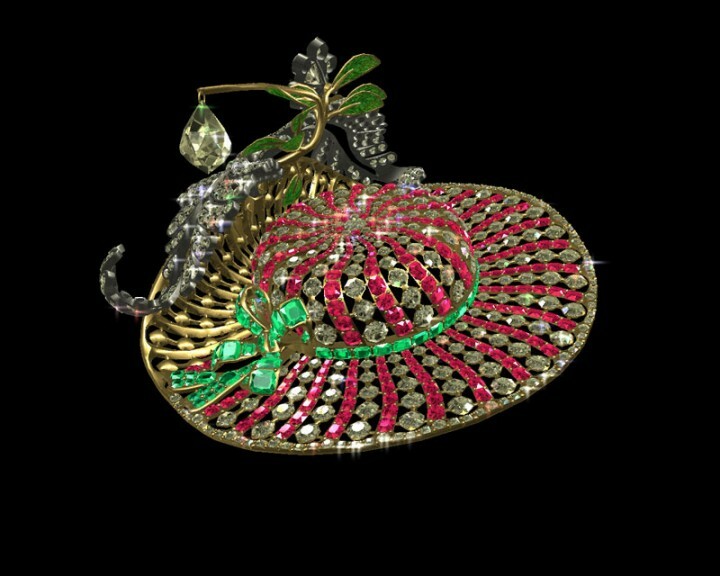 Its valuable collection can only be compared to the Crown Jewels in London and Imperial Crown Jewels of Iran. We are glad to offer you a visit to the luxurious collection of the Russian Diamond Fund during your Kremlin Tour or Moscow Walking Tour. 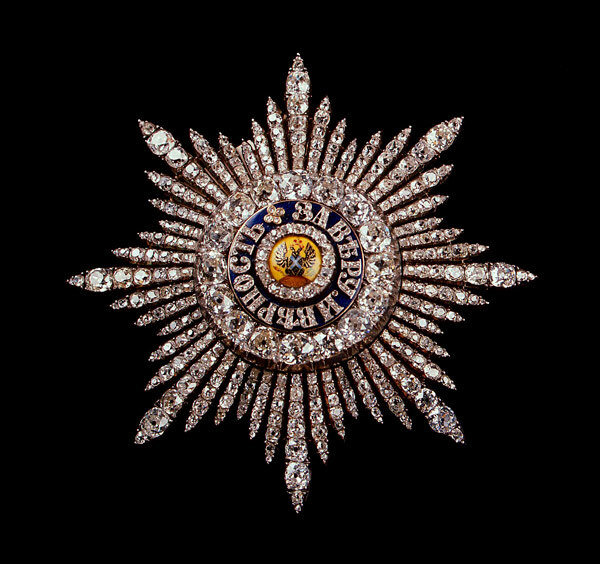 The Kremlin – a 15th century fortress which houses the President’s residence, Royal cathedrals and world famous Kremlin Armoury Museum – is also home to one of the 3 most valuable gem collections in the world – the Russian Diamond Fund. 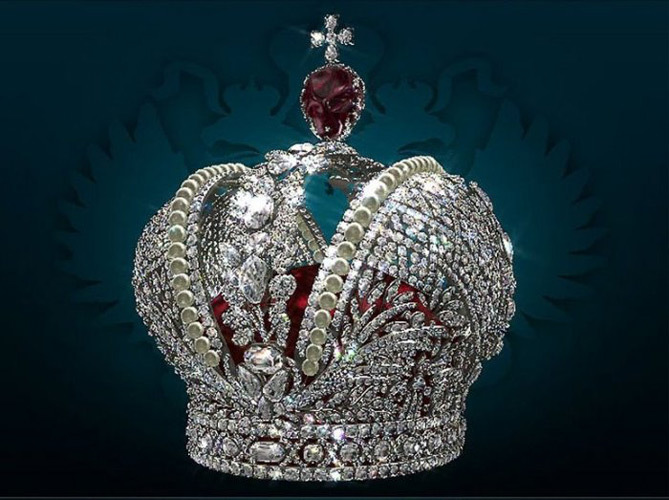 The Great Imperial Crown adorned with 5 000 diamonds of different size and made in the 18th century for the coronation of Catherine the Great. 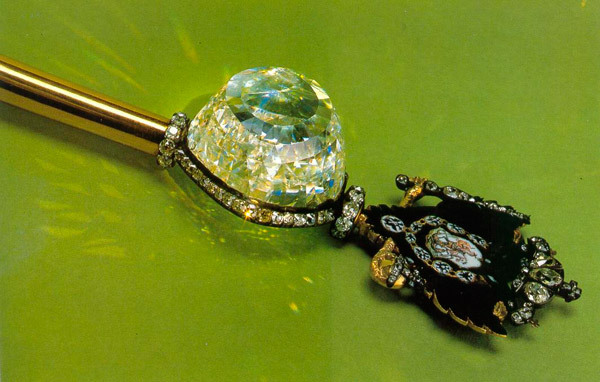 Orlov Diamond, a nearly 190-carat completely transparent and pure stone that decorates the Imperial gold scepter. Shah Diamond, in ancient times known as the Prince’s Stone. 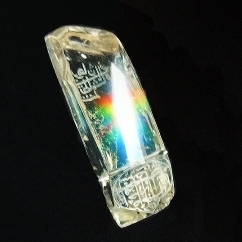 This nearly 90-carat perfectly pure crystal can tell its own story thanks to the Arabic inscriptions graved on it. Table Portrait Diamond, the largest existing flat stone of 25 carat in the world. 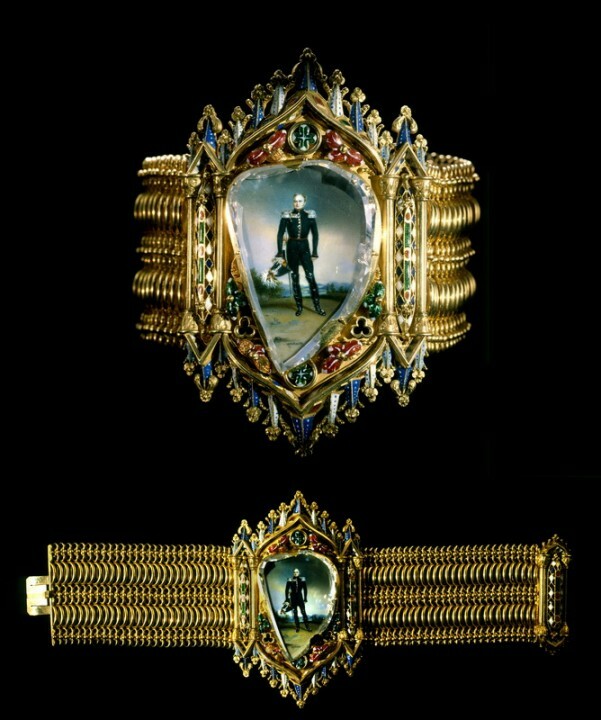 Cut in India, it now adorns a massive golden bracelet with the image of an Emperor. 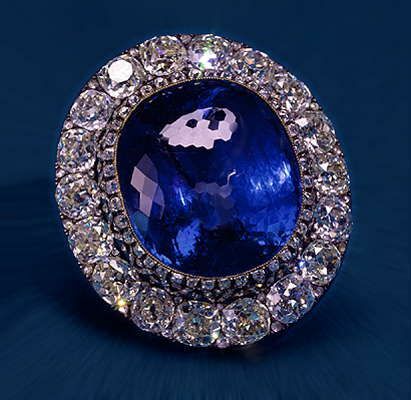 Ceylonese Sapphire, a magnificent 260-carat deep-blue stone, decorating a 19th-century brooch. A collection of extraordinary large uncut diamonds – there are over 900 stones! 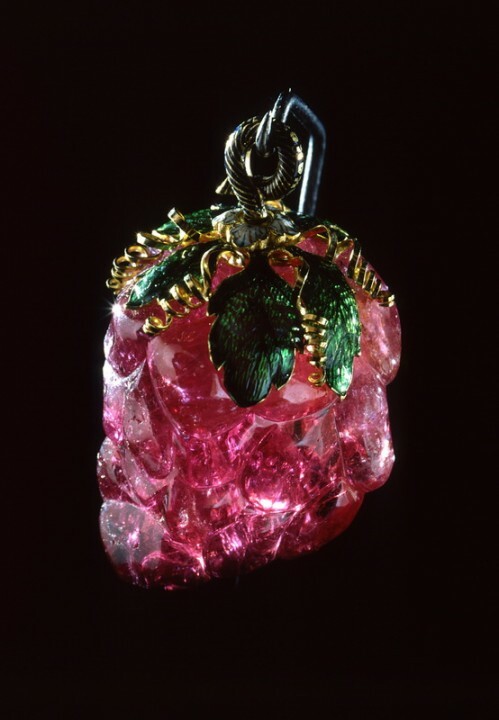 18th and 19th century absolutely stunning decorative jewelry, including diamond, sapphire and ruby brooches, bracelets, earrings and diadems as well as a collection of the 20th century jewelry made specifically for the Russian Diamond Fund by the order of the Soviet government. Collection of Platinum and Gold nuggets, many of which have a name. 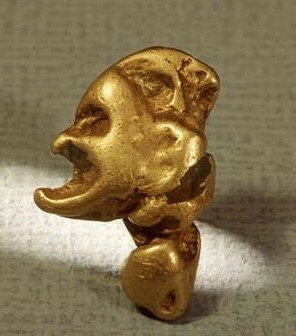 An attentive visitor can easily find Camel, Boot, Horse Head and Mephisto nuggets and the Big Triangle – the biggest gold nugget of 36 kg found in Russia. Open daily except Thursdays: 10 am – 6 pm, outside of lunch break (from 1 to 2 pm). We recommend that you plan a visit there before 5 pm. Planned annual closure takes place in January (it's usually closed for about 3 weeks in January). It is the most reasonable way to see its colletion. You will tour its exposition on your own, an entry fee is 500 Rub ($10) per person. No special arrangements required, you will pay for the tickets as you go. We will help to arrange that if you tour the Kremlin Museums with us. Alternatively, you may wish to consider a guided tour of the Fund which lasts 50 minutes. 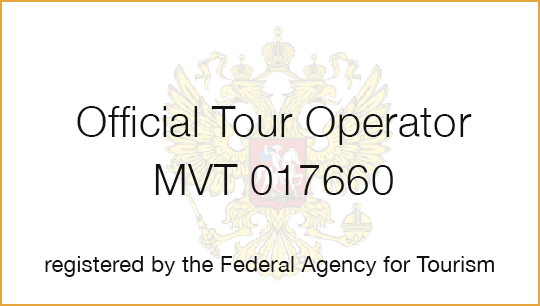 It is up to the Kremlin Administration to confirm your tour for a certain day and time. 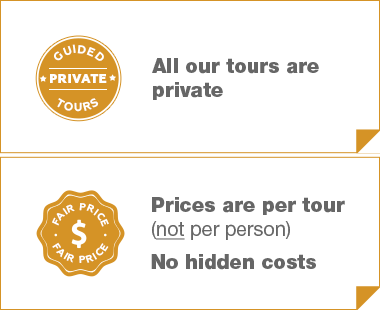 Guided tour and entry fees (for 1-5 people): $480. Each extra person is $20. Please BOOK AS EARLY AS POSSIBLE. For tour and information requests regarding the Diamond Fund please contact us. Visit to the Diamond Fund Moscow will let you see one of world's most luxurious collections of gems, accumulated over centuries!